Weight loss is not an easy thing to achieve and it requires one to maintain a healthy diet and exercise regimen consistently and for long periods of time. 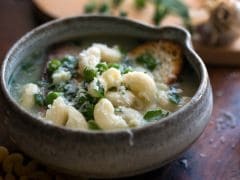 This requires some amount of will power and a continuous eye on the final goal, but there's another ingredient that makes the journey to weight loss an easier one - a willingness to add healthy foods to your diet. Hummus is one of the foods that you should love right now, if you are someone looking to lose weight. The Middle-Eastern delight is used as a dip around the world, but it can also be your companion for weight loss. You can easily use hummus for weight loss as it makes for a great snack ingredient that will not only replace fatty sandwich spreads and mayonnaise, but can even be turned into a full meal on its own. 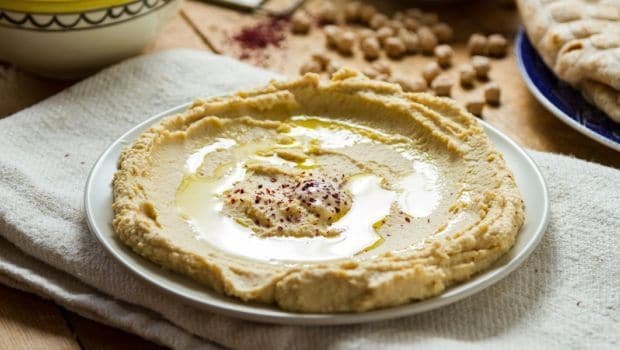 Using just a little bit of creativity, you can make delicious and nutritious low-calorie hummus at home, and we're here to help you with some yummy hummus recipes to get you started. 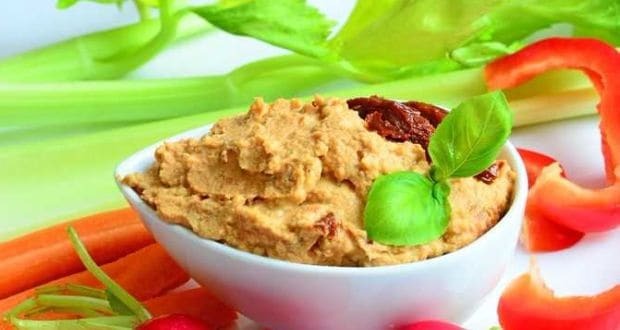 Our hummus recipes include various fibre-rich vegetables and ingredients which boost metabolism and may help you burn belly fat. But, first we are going to look at how exactly the humble hummus can help you shed those unwanted kilos. The main ingredient in hummus is chickpeas. Sometimes, black beans are used in the place of chickpeas. Other ingredients of the dish include sesame seeds, olive oil, lemon juice and salt. But, it's the chickpeas in the hummus that hold the key to its role as a weight loss food. Chickpeas are high in fibre and protein, both of which are crucial when it comes to losing weight. 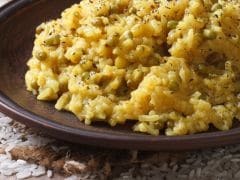 Protein is a satiating nutrient and so is fibre, which is also responsible for a healthy gut, which in turn is also instrumental in weight loss. According to the United States Department of Agriculture data, a 100-gm of chickpeas contains 19 gm of protein and 17 gm of dietary fibre. Science has also backed up the weight loss power of chickpeas - a 2016 study, published in the journal Appetite, said that regularly eating chickpeas helps people stick to their diets for longer. According to the study, people who ate just a half cup of chickpeas daily consumed lower calories, as compared to those who ate lesser amount or no chickpeas. Moreover, hummus is a low-fat, low-calorie alternative for other dips and spreads, which are usually high in salt and trans fats. Combining the high-fibre content of chickpeas and beetroot is definitely a good idea and this hummus recipe accomplishes just that. It tastes great and looks even better with its pretty pink hue. Eat it daily or serve it at parties! It's important to eat good fat and avocados are one of the best sources of heart healthy fats around. This avocado hummus is good for your waistline and the extra creaminess can be great weekday motivation for you! Bell peppers are great for weight loss - they fill you up without the unnecessary calories, and the capsaicin in them is known to cut belly fat. Try this red pepper hummus today! Pumpkin is one of the best weight loss vegetables around. It is low in calories and chock-full of nutrients and fibre. The red chillies and tobacco turn the heat up in this delicious healthy recipe. This one is made from green peas, green olives, mustard and tahini paste that tastes absolutely great. Spicing this green hummus are green chilies, which have also been known to boost metabolism and quicken weight loss. So, now you know! Hummus is a no-brainer when it comes to weight loss - it's healthy, nutritious, low in calories and also quick to put together. 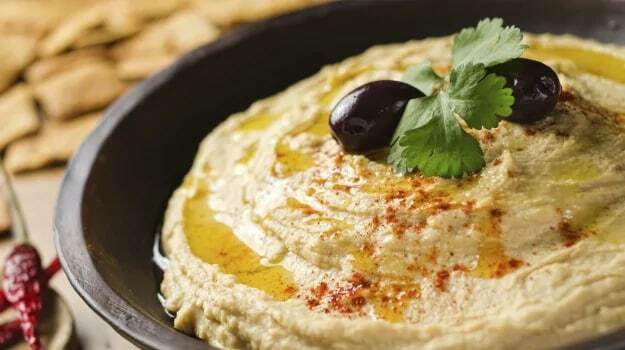 Try these 5 hummus recipes to boost your weight loss today.